Next week’s economic calendar has a scattering of highlights. The UK releases the first monthly estimate of GDP on Tuesday following an overhaul of the calculation process, whilst German business sentiment data is also released the same day. 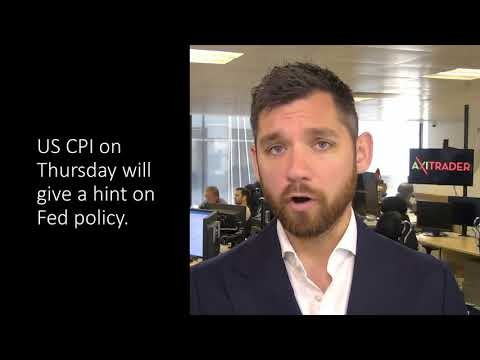 US CPI data on Thursday could provide fresh clues over the Federal Reserve’s appetite for two more rate hikes this year, whilst US University of Michigan Consumer Sentiment data will be in focus on Friday. The biggest issue however may be fall-out from the crunch meeting of UK government ministers on Friday. Any hints of a leadership challenge in the weekend press could leave the Pound reeling on Monday morning.